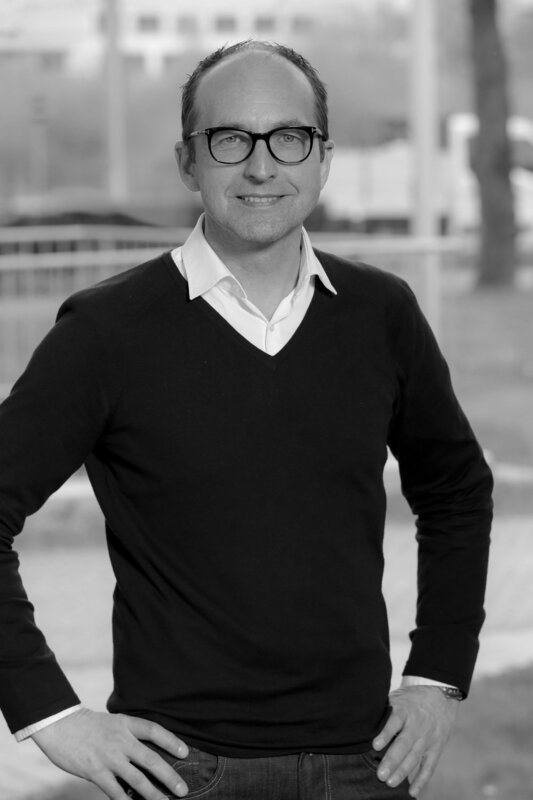 AI, data security, the future of mobility: Sven Krüger is in on it all, because T-Systems provides a network that will allow much of that to happen. Sven joined Deutsche Telekom in 2002. After holding a number of other management positions, he became T-Systems’ Chief Marketing Officer in 2017. In his role as CMO, he guides corporate branding, media, and events, and he’s realized high-profile sponsorships including Team Shosholoza in the 32nd America’s Cup and the BMW Sauber Formula One Team. Previously, he served as press officer for CIEE Germany, founded a PR and web design agency, and worked as a senior consultant, project leader, and coach in a number of strategic management and reorganization projects. His experiences in all of these areas—from marketing startup to corporate leadership—make him an adept professional coach which he has been for the past two decades. But tech isn’t the only passion of this marketing mastermind: Sven studied Art History, English, and Political Science at Bonn University and UCLA, specializing in 20th-century American art and photography. He shares thoughts about all of it—marketing, technology, and society—on his blog svnkrgr.com.